1. 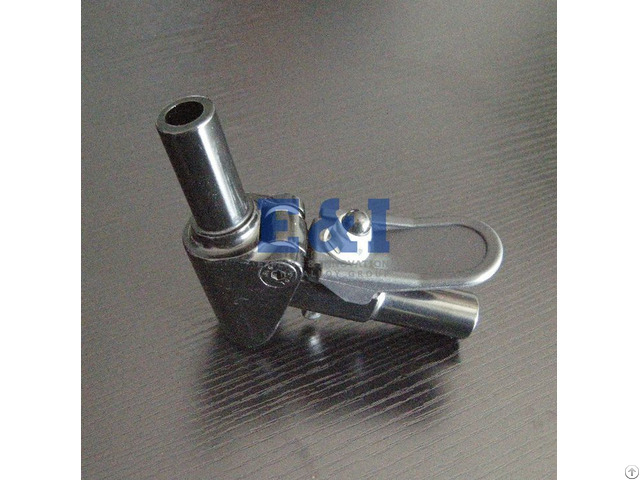 High-tech and complex-shaped aluminum alloy cold forging and warm forging parts. 2. 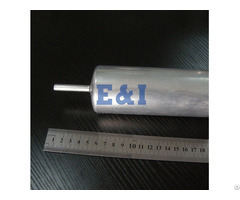 Super long aluminum alloy cold forged and warm forged shaft, pipe and tube (maximum length: 700mm). 3. Large end and super thin special section aluminum alloy cold forged and warm forged part (like IPAD crust, the thinnest can be0.6mm). 4. High-precision aluminum alloy cold forged and warm forged parts, no secondary machining after heat treatment. 5. Cold forged and warm forged parts of Special aluminum alloy (Such as 2024, 2A12, 7075, 7A09, 5082, 5052, etc.). 6. 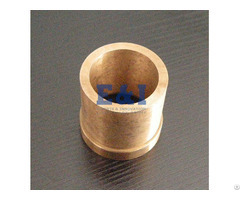 High-precision 3D aluminum alloy cold forged and warm forged parts. 7. High tensile strength and yield strength aluminum alloy cold forged and warm forged parts. 8. High-speed aluminum alloy cold forging with high efficiency and low cost. 9. 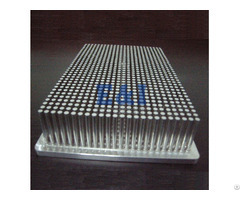 High-tech aluminum alloy forged heat sink. Business Description: Shanghai Experts & Innovation Light Alloy Group Co.,Ltd(E&I in abbreviation) is main in aluminum and copper forging process.We have different tonnages of hydraulic presses and mature technology with over 50 years forging experience.